What is Life? 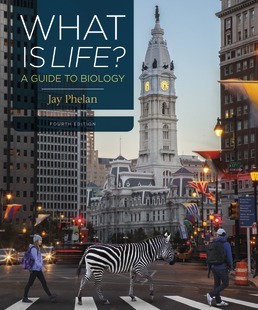 gives you everything you need to succeed in your non-majors biology course and to understand why biology matters in your life. What is Life? is fully experienced through LaunchPad, Macmillan Learning’s online learning system, which includes an ebook, animations and videos, and practice problems to help you make the grade!